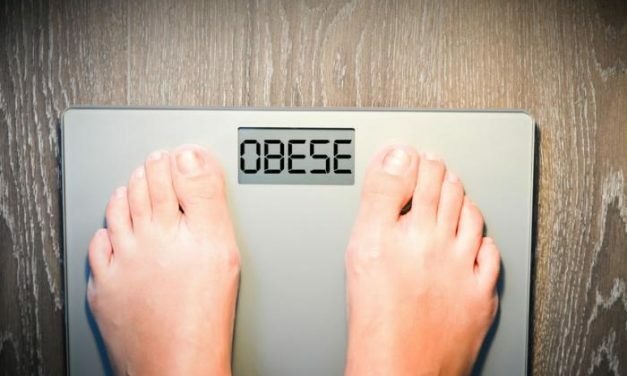 If you go to an average Christian Church you will notice that we have many overweight people who are not taking care of their health. There is no getting around this! 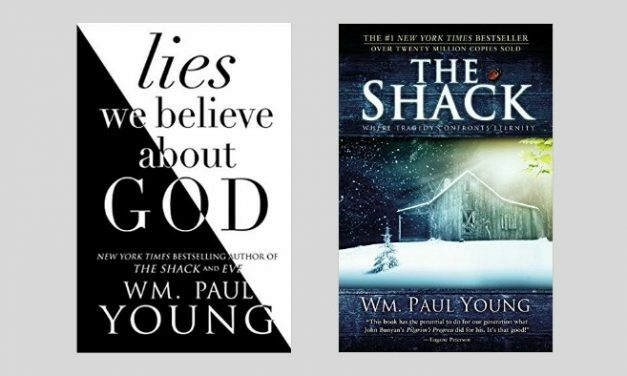 While people who support the novel, and those who are heavily invested in its sales, have denied for years that The Shack teaches universalism and other heresies, there is now no sane possible denying of the charge of heresy with the release of Paul Young’s latest book. In The Shack some of the doctrines were somewhat veiled, but that cannot be said about ‘Lies We Believe About God’.